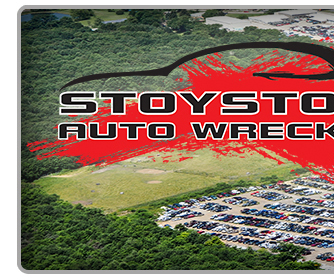 At Stoystown Auto Wreckers we strive to provide the highest quality recycled automotive parts at a competitive price backed by a company standard warranty. 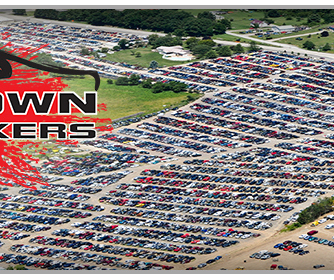 We are dedicated to providing the best customer service in the industry. We offer a standard six month warranty on all major parts that we sell. This warranty is standard and is backed by a three month labor warranty. 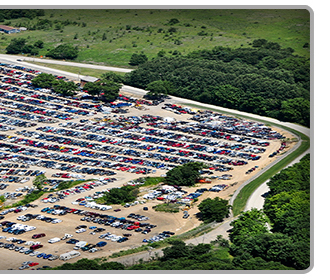 In the event a part sold with a warranty fails to operate within the warranty period we will replace the part(s) with a functionally equivalent part or refund the part purchased price, at our option.